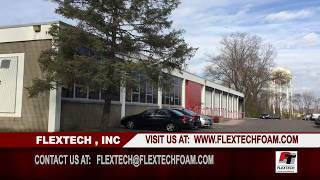 Since 1992, FLEXTECH has been delivering engineered foam solutions to a diverse customer base. Our team is comprised of members who are all committed to providing an exceptional level of service and responsiveness throughout our customers’ experience. 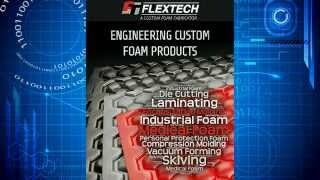 We have a core group of personnel that includes sales professionals, engineers and support staff, many of whom have been in the foam fabrication industry for their entire careers. 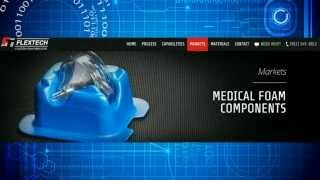 Our depth of experience allows us to draw from thousands of different foam fabrication projects over the years and in turn provide innovative solutions for our customers’ challenging projects. FLEXTECH’s mission is to be an innovative and customer responsive provider of quality, reasonably priced products that always meet or exceed customer requirements. 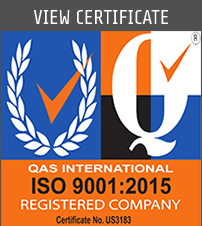 We strive to continually improve and expand our capabilities in order to successfully meet the ever increasing challenges our markets bring. Have a well-organized, well-managed, productive and profitable company that can make worthwhile contributions to our customers and to society. 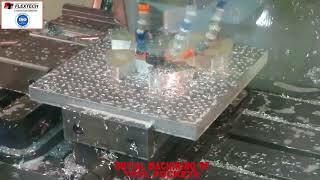 Market and produce top quality products that are timely, defect free and of value to our customers. Be fair, honest and ethical in dealing with our suppliers, customers and employees. Always be in pursuit of innovation, new products, new ideas and new processes that will benefit our customers, our company and our employees. Do everything in our power to make FLEXTECH a great place to work and an asset to our home community. We invite you to connect and collaborate with our sales and engineering team and bring your new product to fruition.